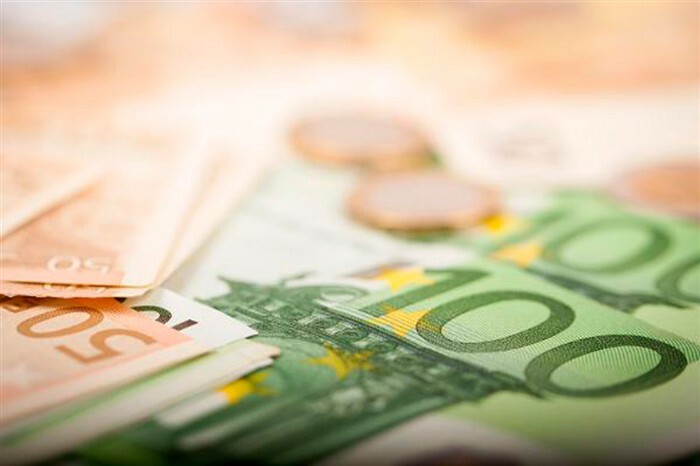 The Budgetary Control Committee of the European Parliament, chaired by German MEP Ingeborg Graessle, organized a public hearing on the added value of EU funding on 21 January 2019. The hearing was moderated by its Vice-Chair, Czech MEP Martina Dlabajova who is also the rapporteur in the current discharge procedure of EU agencies and joint undertakings (including F4E) for the 2017 budget. In the framework of the competitiveness panel of the hearing, MEP Dlabajova invited the F4E Director to report on success stories that the EU contribution to the ITER project brings to many European companies and research centres involved in the manufacturing of the high-tech components for this big science project. Johannes Schwemmer, F4E Director, kicked off the panel discussion with a short presentation on fusion and its benefits, and presented the international partnership to build ITER, one of the largest high-technology projects in modern history. The F4E Director explained the role of F4E, as the domestic agency for ITER, and highlighted the different projects underway to make fusion energy a reality. Massimo Garribba, Director at the Commission’s Directorate-General for Energy, picked up the torch to underline the key role of ITER in the European roadmap for the realization of fusion energy and the important milestone of 60% completion of the project in its drive to reach first plasma by the end of 2025. The Commission director insisted on the significant economic impact of ITER which over the period of 2008-2017 has produced almost 4,8 billion euro in Gross Value Added and almost 34,000 job years, through awarding over 900 contracts and grants in 24 EU countries worth 4,5 billion Euro. European companies report that working on ITER generates a new knowledge base, offers new business opportunities and increases their competitiveness and growth, helping to create additional jobs. In order to highlight the role of EU industry in the construction of ITER and the benefits arising from their participation in such an international endeavour, two representatives shared their experiences. Prof. C.J.M. Heemskerk from HiT, a small company in the Netherlands, presented an unexpected but important spin-off generated during the development of the remoting handling systems for the maintenance of ITER, which will be needed once the reactor becomes operational. The R&D in this area has led to a prototype robot ROSE (Remotely Operated SErvice Robot) providing home care support for elderly people and those in need. Prof. Heemskerk added that their involvement in ITER has given the company “an exposure to an international community” and has strengthened their competitiveness as “we have to be on our (their) toes” to fend off potential competitors around the world. In addition, the company has managed to gain contracts from international clients which would have not been possible “without our involvement in ITER”. Giovanni Grasso from ASG Superconductors, an Italian company specialized in superconducting magnet technology has worked for many big science organizations such as CERN and ITER. The superconducting technology which has been developed over the years for fusion has led to a number of spin-offs in sectors such as health (magnetic resonance scanners and health therapies). The most recent important spin-off from the ITER work consists of a superconducting cable which may be used for energy transmissions over last distances across Europe. In the discussion that followed, a number of MEPs took the floor to highlight the benefits for European industry arising from their participation to the project. Italian MEP Flavio Zanonato underlined the important industrial investment realized in Padova in building a Neutral Beam Test facility to develop the most challenging heating system for ITER. In concluding the competitiveness panel of the European added value hearing, MEP Dlabajová thanked the participants and highlighted “the real and tangible added value” coming from the EU support of the ITER project. You can watch the full hearing (from 16:33:45) here.